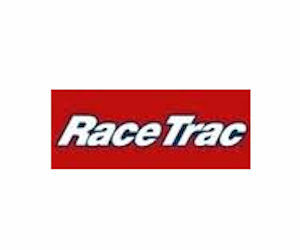 RaceTrac’s fourth annual Free Coffee Week is back October 12-18! Valid on Regular, Dark Roast, Hazelnut, 100 percent Colombian Roast, Extra Caffeinated and also included is the new Pumpkin Spice Cappuccino and Chocolate Mint Cappuccino. Good on any size, no coupon needed. 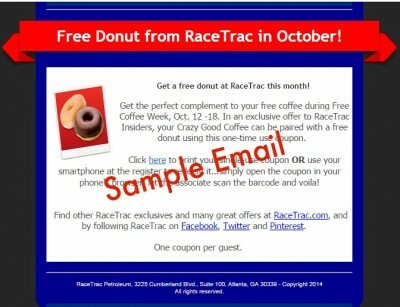 Racetrac Insiders check your email for a coupon for a free doughnut coupon that can be used with this promotion.